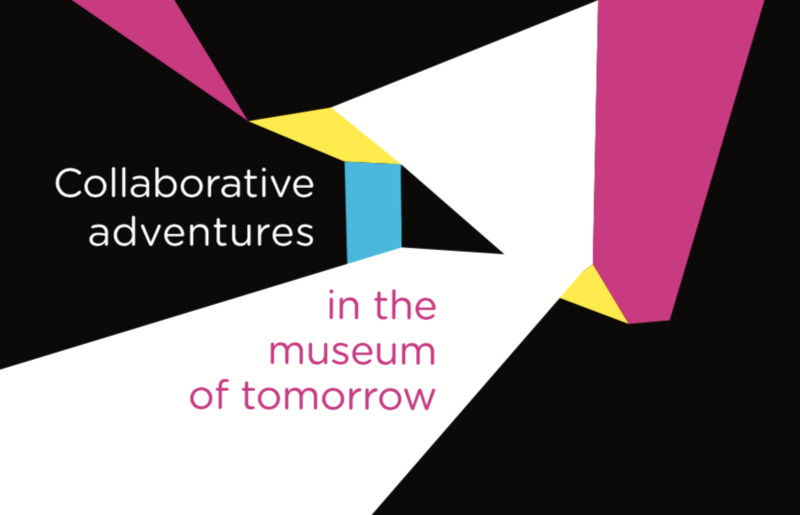 We are thrilled to announce that our publication “Collaborative adventures in the museum of tomorrow” is freshly released! With this 46 pages report, enriched with photos and testimonies, we take time for revisiting our 4 last years of Museomix CH events and experiences with volunteers and museum experts. For a better projection into the future, which looks bright!